When you want to design your chat theme using CSS, you can design your web version with the admin panel. This will change the chat’s look on your PC & laptop. See here instructions on how to do it. Now, since the mobile version is totally different than the web version, one has the option to create their own custom mobile CSS design. 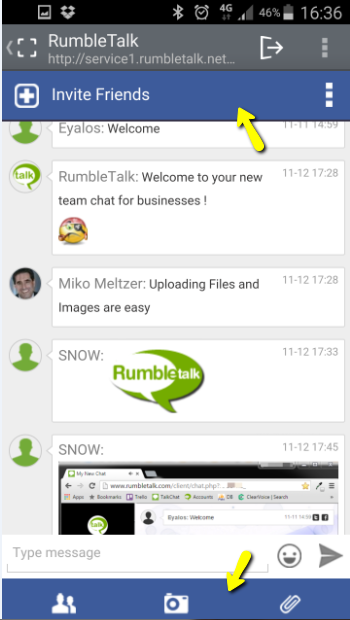 RumbleTalk introduced a feature that allows customers to design also their mobile group chat theme using CSS. Copy the CSS code you find suitable from this post. Log into your RumbleTalk admin panel. In the chat settings, under “Design”, click on “Add CSS for Mobile Browsers”. Paste your code and close the box. 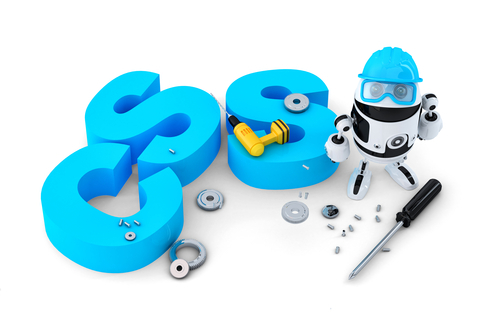 Using CSS adjustment is an advanced feature that is available for customers with CSS knowledge.You can see below some common tricks asked by customers to control their mobile design. You may change the default guest user for your mobile group chat to any image by using your own image URL. You may change the default ADMIN user to any image by using your own image URL. You may change the default ADMIN text color. 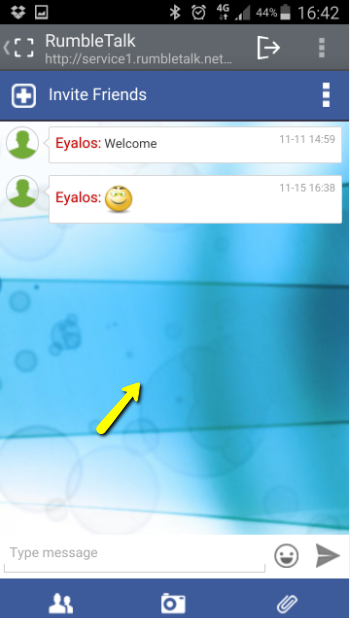 You may change the color on the header and footer area of your mobile chat. 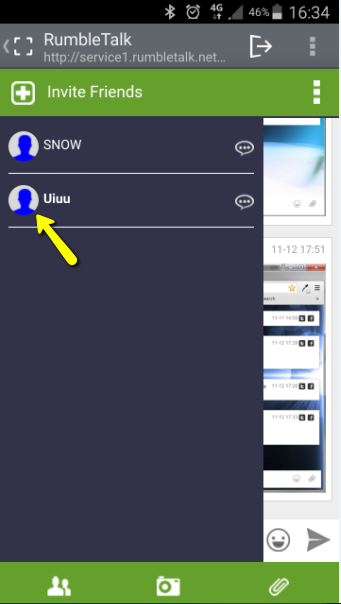 You may change the chat background from white to any color you want. You may load any image as your mobile chat background. You may change the size of the font to your own liking. You may hide buttons in the mobile menu view. Changing the user’s list background.